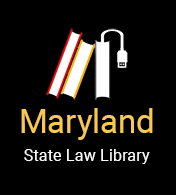 Provides case management services to Baltimore City residents who are experiencing a court ordered eviction. Services include prevention and budgeting counseling, assistance with the stay of eviction process, and limited financial assistance when funds are available. Languages: English. Translators available for non-English speaking clients.